Once again, Castle Lite unlocked an African first, making the impossible possible with the history making lineup of only hip-hop Queens. The Hip Hop HerStory concert was a fully immersive experience tapping into all pillars of hiphop, from dance, fashion, all the way to graffiti and emceeing Stars like K Naomi, Tumi Voster, Patty Monroe, Ms Cosmo, Thabsie & Lerato Sengadi showed up in solidar. 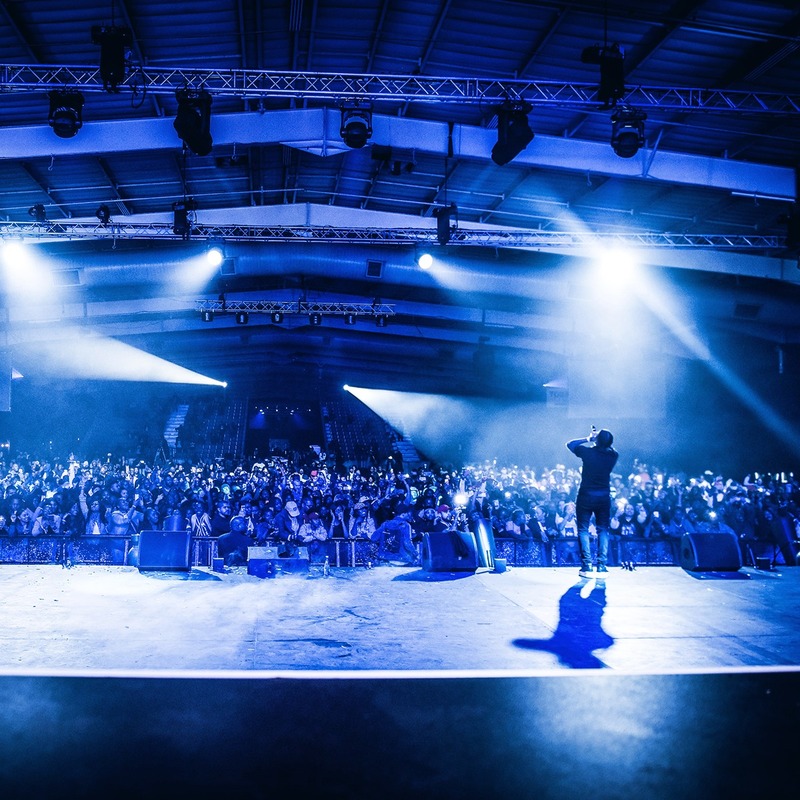 The thrilling performances by the all-female line up had the crowd buzzing as they jammed to past and new hip hop hits from legends to the new school with the likes of Relo, Fifi copper and a surprise performance by Boity of her new single ‘Wuz Dat’. Castle Lite took it a step further with a phenomenal all female band. HerStory pushed the boundaries and further revealed international female royalty in the guise of Angela Yee of Breakfast Club fame, Queens born rapper Roxanne Shante and Young M.A of triple platinum hit single ‘Ooouuu’. The acts were the definition of Hip Hop excellence which made a statement in the most memorable way ever. the Hip Hop fraternity, allowing women to tell their own story of hip hop through their own lens. “Castle Lite has always been at the frontline of raising the African music flag high. HerStory is another testament to the progressive nature of the brand and we believe we have given the audience an extraordinary and memorable experience highlighting the role women have played in the evolution of this genre” – Becky Opdyke, Castle Lite Director.